HYGGE, KOTO & RO. A miniature version of three of the most popular home fragrances celebrating t.. This elegant wine storage looks great whether you need one unit or 10! Wine-O can be stacked, used s.. 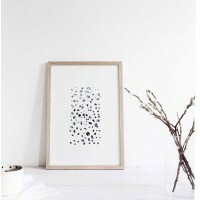 This beautiful set of heavy bottomed glasses with bold white printed images of trees consists of 4 g.. This Bird in the Tree chopping board by Wireworks screams quality! Even grained and blemish free thi..
High high up in the sky! We love these Balloon mirrors from Elements Optimal! They look great a few .. This classic vase from the Danish brand Design Letters with Arne Jacobsen's typography h.. This Clothes Rack from Ferm Living is apart from being very functional also a work of art! Use the r.. This silver By Nord acorn ornament will look beautiful on your Christmas tree or on a few of br.. This "Smell Of Wood" poster by By Cdesign forms part of a series of Danish graphic desig..
A Cool as well as practical bowl from Design Letters with the alphabet letters in black typography d.. This lid fits the Arne Jacobsen cups from Design Letters making them just perfect for storage. Pl..
T is for thoughts right? 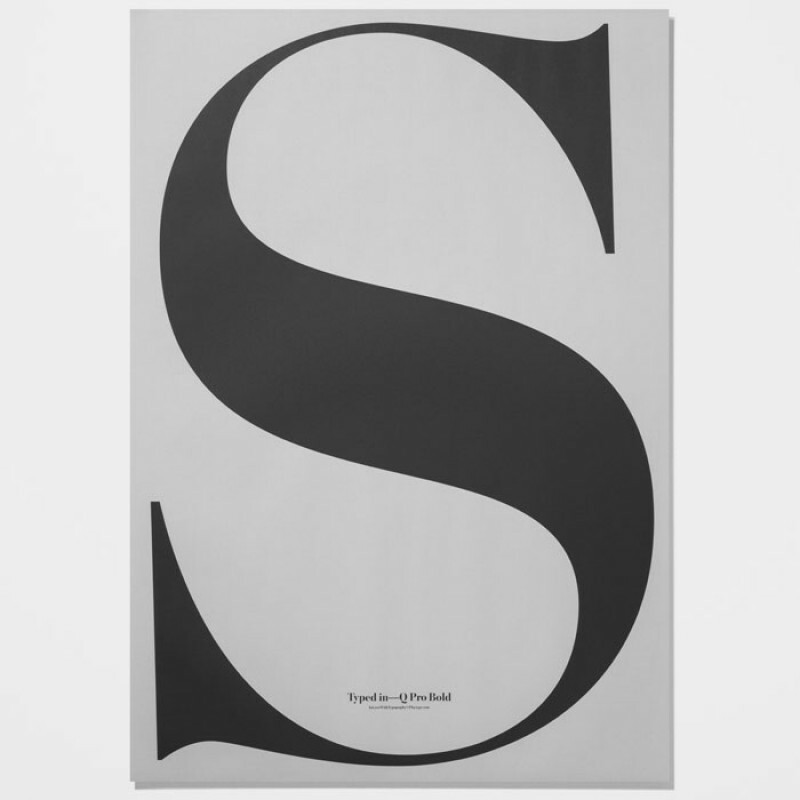 A new notebook made by Design Letters with Arne Jacobsen typography p.. 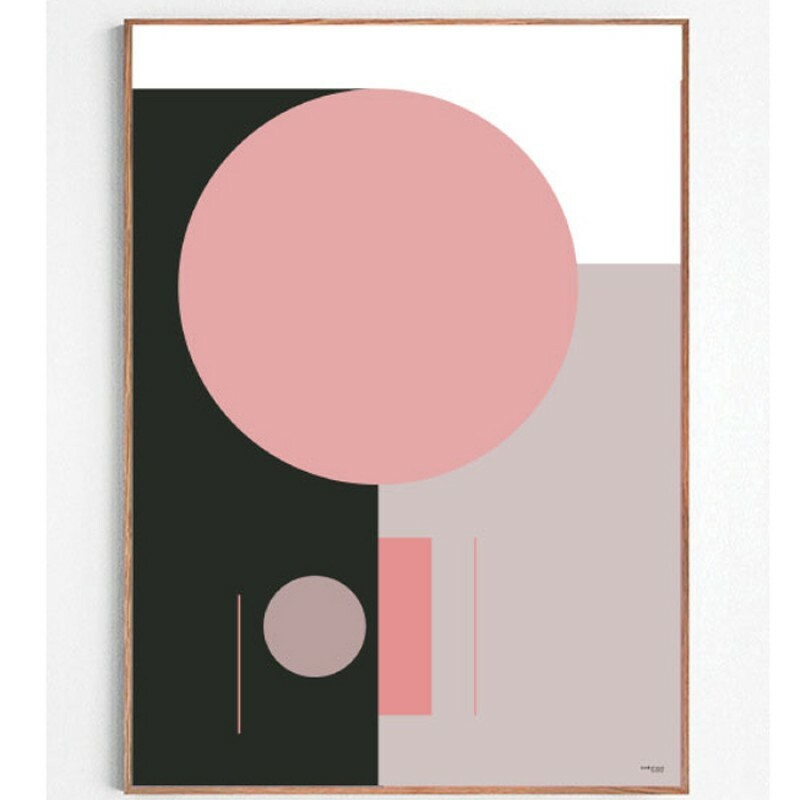 This "opportunities" poster by Byc Design forms part of a series of Danish graphic desig.. 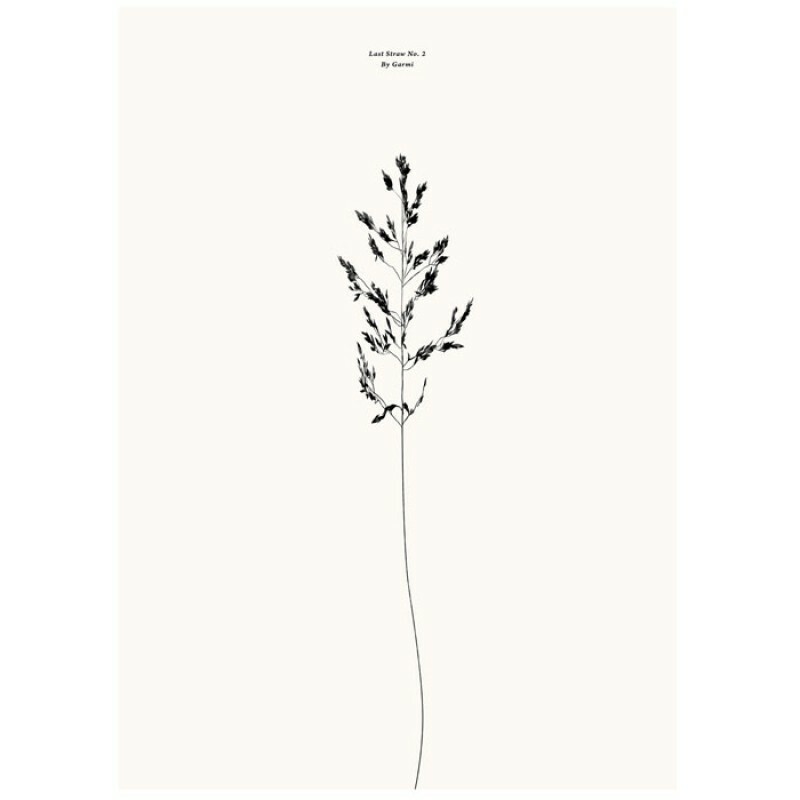 The LIKE poster by Børge Bredenbekk has been reproduced from a large-scale pencil drawing. Børge .. Cool new Television Tray from Design Letters. 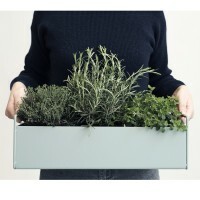 Size: 22cm x 29cm Material: Painted steel Co..
Tray with multiple functions! Use this cork tray as an alternative centre piece, a place mat or simp..
A tray with multiple functions! Use this cork tray as an alternative centre piece, a place mat or si.. The Ideal gift for all bird lovers! Birds and lovers of good design will flock to this award winn.. The Thinking Big print is a limited edition of 400 prints by Carsten Nielsen. Carsten loves working .. This Clothes Rack from Ferm Living is apart from being very functional also a work of art! The hangi.. Contemporary porcelain sugar bowl with the letter S in black typography designed by the Danish archi..